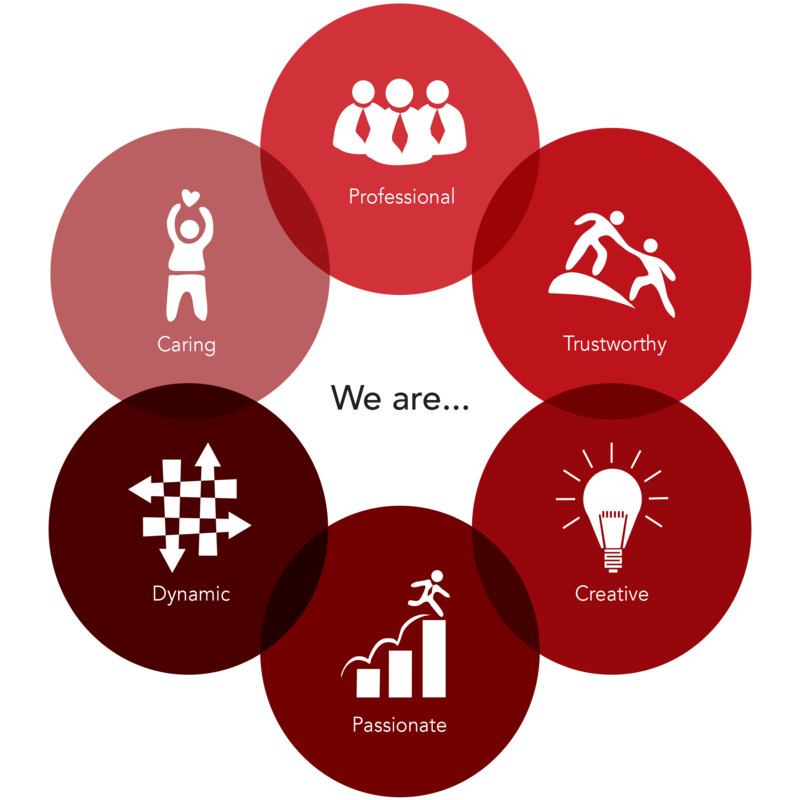 SLS Bearings is a leader in business enhancement solutions, committed to its values, driven by passion and creativity. We create competitive advantage for our customers and partners by providing mechanical systems, components and solutions, extensive strategic network and people excellence. We are passionate about what we do. We believe our work makes a difference to the way our customers can do business. We put our customers at the centre of our business approach and consistently strive to exceed their expectations. We strive to bring innovation to enhance our customer’s business. We contribute to our industry’s expertise, knowledge and encourage our people to think afresh everyday. We assure customers of right quality to our products, services and processes, and seek to have partners who also share our high standards. We are driven by common goals as ones. We share information, skills and are inclusive in our thoughts and action. SLS Bearings is a leading business enhancement solutions company providing mechanical systems, components and distributing high quality bearings and related products.Our business is driven by passion and creativity and guided by our values. We invest in our people, processes and extensive strategic network with one single compelling objective – to create advantage for the success of our customers, partners and employees.